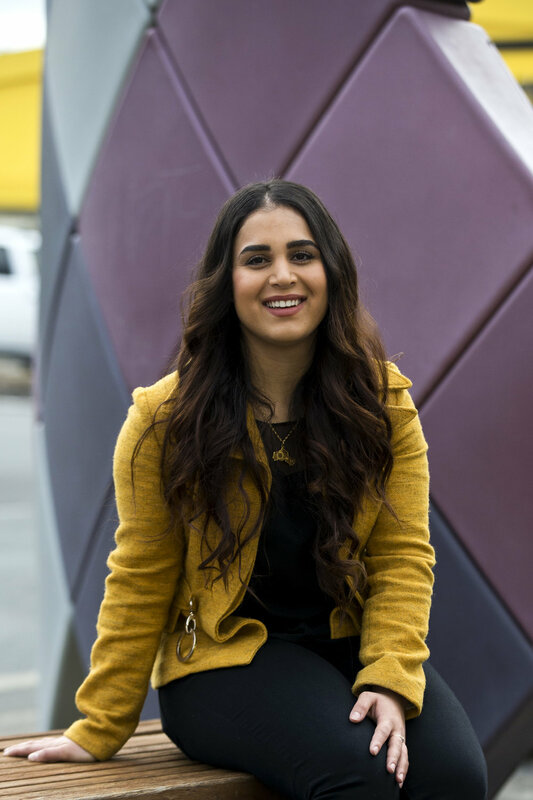 "The programme for refugees provides some of the most vulnerable people in our world an alternative pathway to resettle somewhere safe like New Zealand. It will also enable communities to play a more active part in helping to settle and integrate our newest Kiwis." 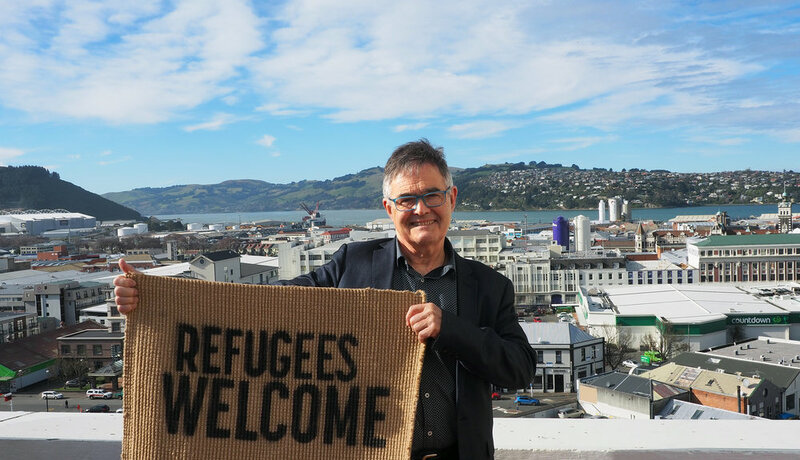 "Wellingtonians are a wonderfully welcoming bunch and will embrace the opportunity to support new refugees in our city. Multiculturalism makes us stronger and adds to Wellington’s rich tapestry. I’m looking forward to supporting community sponsorships of refugees into our city." "The enormity of the refugee crisis can make us feel helpless. But community sponsorship is a great channel for our desire to help. If it seems like a drop in the ocean, remember, the ocean is made up of drops." "I really admire the community actively supporting and welcoming the refugees. History shows us that new migrants hugely benefit and enrich a supportive community. " "No one chooses to be a refugee – they're people, just like you and me. We all have the same human rights. 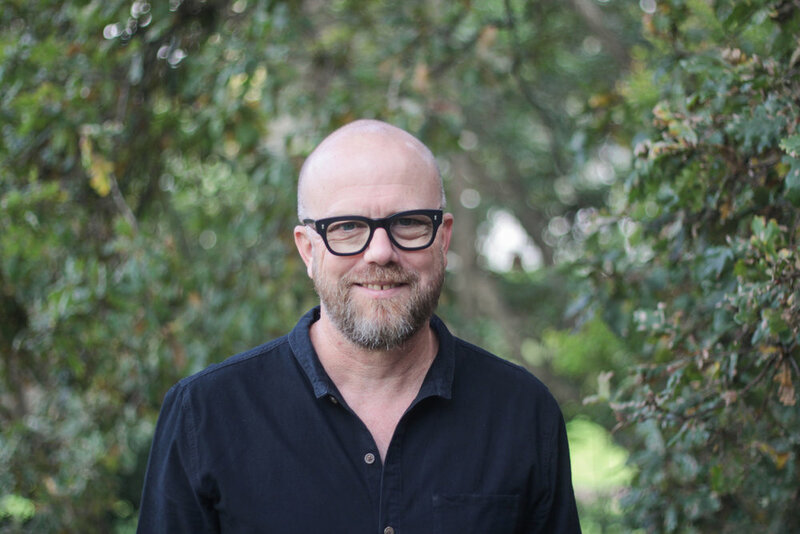 If enough of us support the Pledge, New Zealand communities will be able to help more refugees get to safety." "So many of my friends are from refugee backgrounds and contribute so much to our society. There's so much for New Zealand to gain from programmes like this; positive cultural growth and diversity that enriches our country"